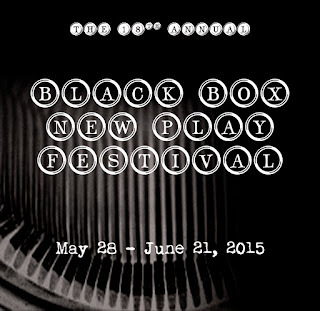 I'm honored to have one of my new ten-minute plays featured this weekend in Park Slope as a part of Gallery Players Black Box New Play Festival! 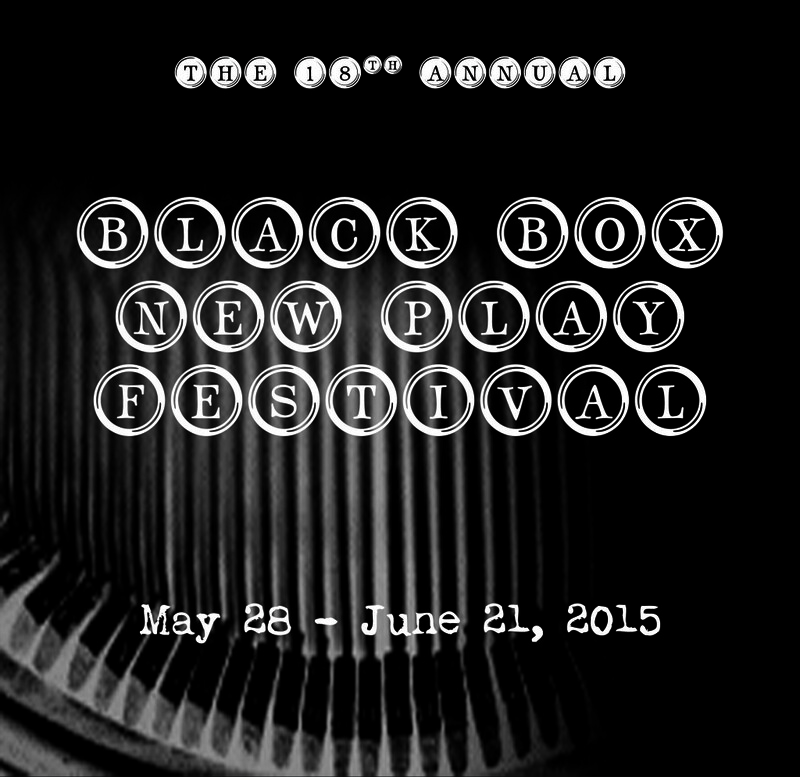 You can purchase tickets online at Ovationtix.com or by calling 212 352 3101. It's the first day of school, sophomore year, and Alexa has discovered that the pool in the basement is real. But her best friend Cecille might not be as ready for this adventure as Alexa hopes.